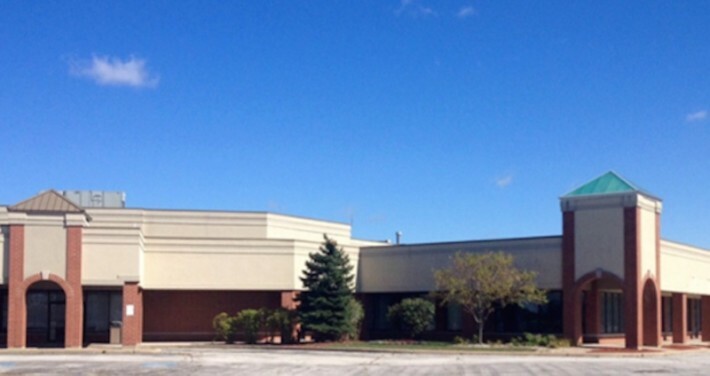 We are pleased to announce Wynndalco has closed on the acquisition of 19033 Old LaGrange Road in Mokena, Illinois. The building totals 47,000 square feet, is conveniently located right off I-80 and stands in the proximity of all other major freeways. The building offers a large block of headquarters‐quality space, which Wynndalco will re-purpose and utilize as its new state of the art Merge Center. Relocating Wynndalco’s Chicago Merge Center to Mokena will allow the company to expand. The new central location will guarantee the fastest and most efficient delivery for equipment, surpassing industry standards and expectations. Wynndalco will further invest in the property to improve building systems and infrastructure, amenities, and overall curb appeal. It is projected that this new venture will bring approximately 100+ jobs to the Village of Mokena. In line with the company’s strategy to grow and evolve, Wynndalco looks forward to executing its plans to develop its new cutting-edge Merge Center and taking advantage of this new resource to introduce innovations and more competitive services.